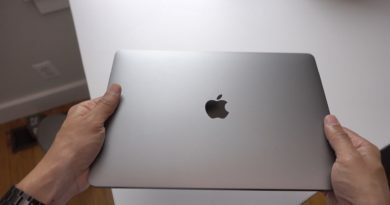 The MacBook itself is a gorgeous example of near-perfect product design. 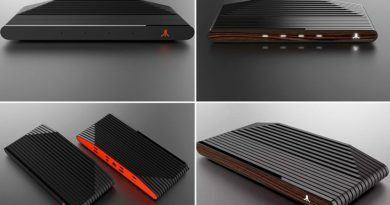 But its power adapter? That’s a different story. 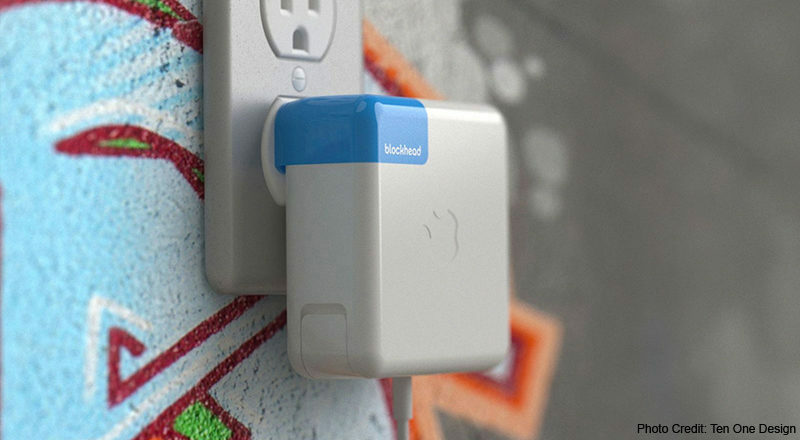 The square white brick can be plugged directly into an outlet for when you want to carry minimal cables. But at an angle that’s impossibly awkward if not completely impossible. Thankfully, for just $20, you can easily fix it.